Hi there and welcome to New Percussionist. 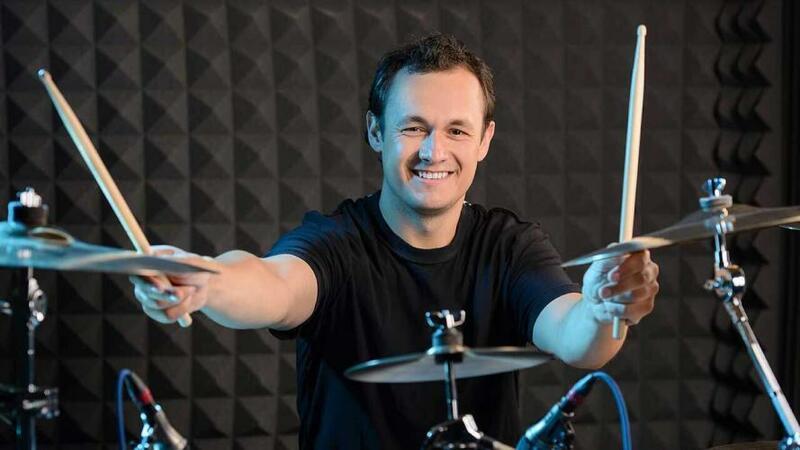 My name is Jay, my team and I are on a mission to give you clear, simplified and actionable advice on drums and percussion, plus real unbiased drum set reviews. 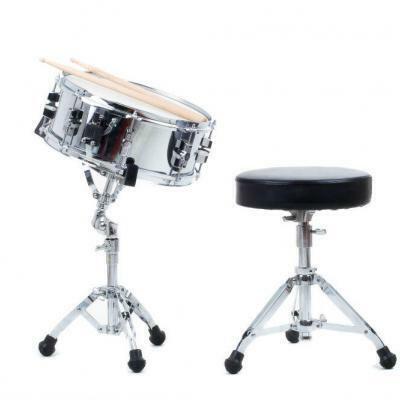 If you’re a new reader and want to get started on your musical journey today, check out our Drum Set Advice Pages. 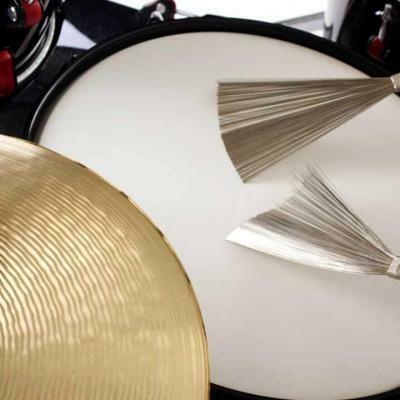 New Percussionist was established in 2015 with the goal to provide easy to understand drums and percussion advice that makes a real impact. 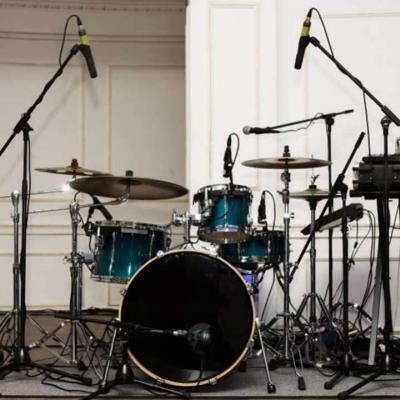 I was always frustrated seeing too many new drummer related sites fail to provide actionable information to their readers. I wanted New Percussionist to be different, and I made a commitment to making sure our advice can be followed by ​regular people with a love for music who are looking for real answers to their musical problems. I grew up never really giving too much thought about actually playing drums. I hammered on pots and pans, empty buckets, anything that had a ring to it, but other than that I had a very average childhood. It wasn't until I went to college that I first started to get into playing music with others. I played with a few bands and toured around cross country a bit, but after I got married, my priorities changed. 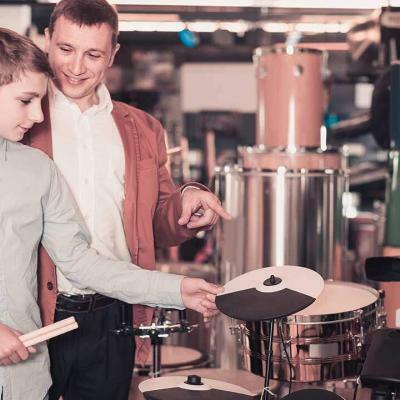 I realized that teaching others the art of percussion helped them fulfil their own dreams and kept my own skills in the game - without being away from my family. I've really transformed my views on playing drums. I constantly learn more about the art, teach others and generally make sure the craft continues to flourish. It took a lot of trial and error to get where I am today, and I'm so grateful that I get a chance to share my insights with so many people. ​In the years since we started, my team and I have helped thousands of musicians learn more about their instruments and progress towards their own musical goals. Today's modern lifestyle is filled with an insane amount of distractions based on instant gratification and unhealthy choices. These are causing real cognitive and social problems for millions of people. Music also reduces stress and anxiety, decreases pain, can improve immune functioning, improves memory, cultivates social skills, and helps us exercise. Just to name a few. 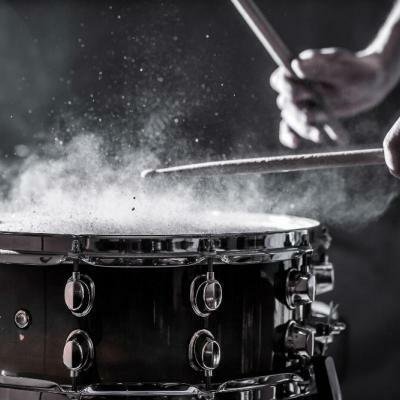 Given that there is so much information out there with regards to the benefits of music, we at New Percussionist have set out some clear principles that we strive to abide by. 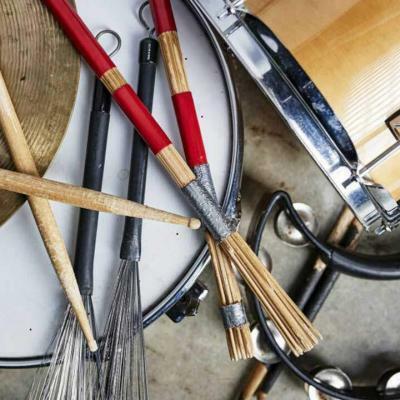 This is so we can provide you with a single place to get the drumming and percussion advice, without all the confusion that you might find elsewhere. I wish you the all the best on your musical journey. I'm Jay Burney, chief editor at New Percussionist. We believe in empowering new musicians with knowledge to make smarter, more informed choices. My team and I have made it our mission to help our followers feel great about the decisions they make in pursuit of their musical dreams.